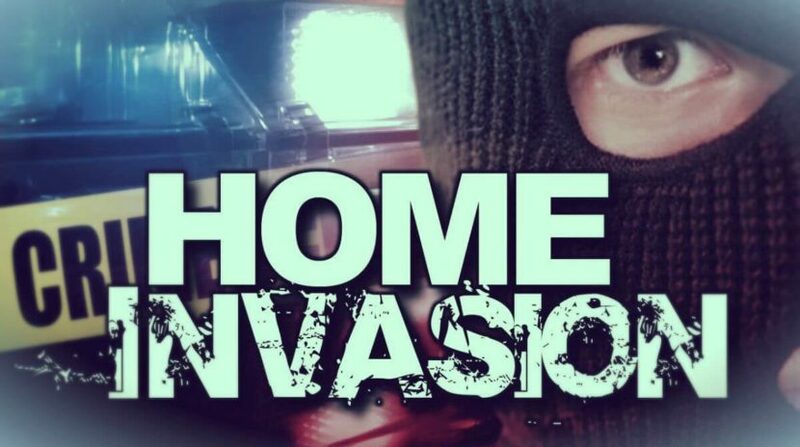 Police are searching for a group of men involved in a home Burglary in Queens. 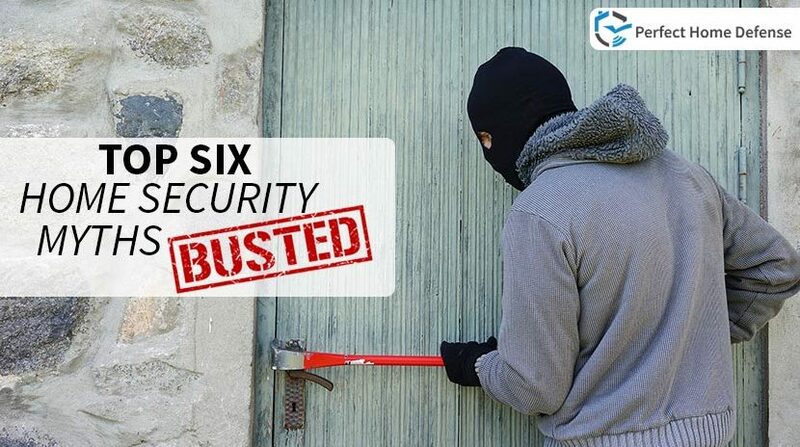 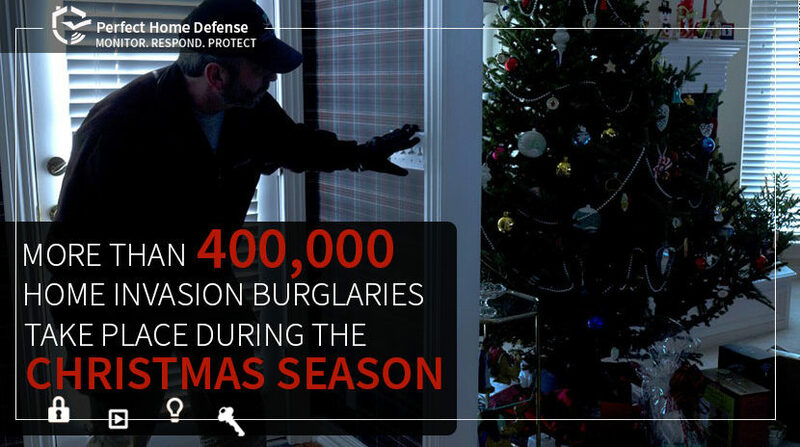 Without the proper security measures and home security system, you are exponentially more possible to have your house broken into. 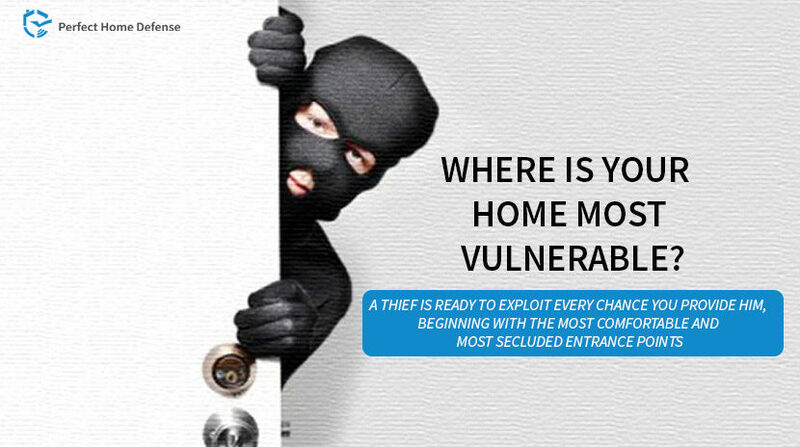 Listed below are some of the most common entry points for thieves. 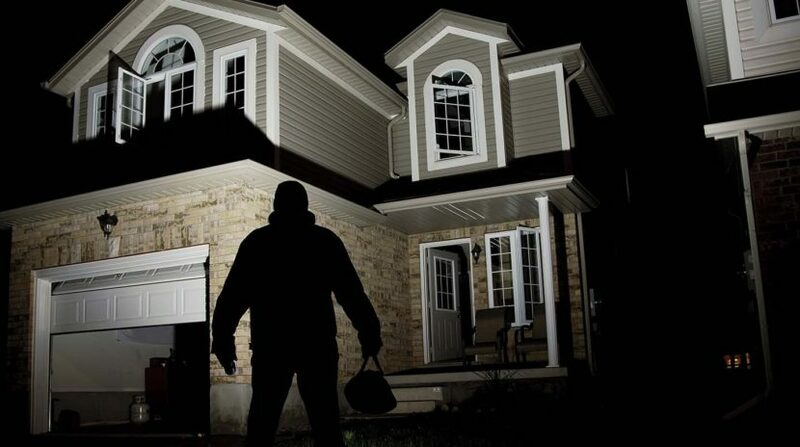 Illinois – A man from Lockport, IL gets life sentence in a home intrusion case this Monday. 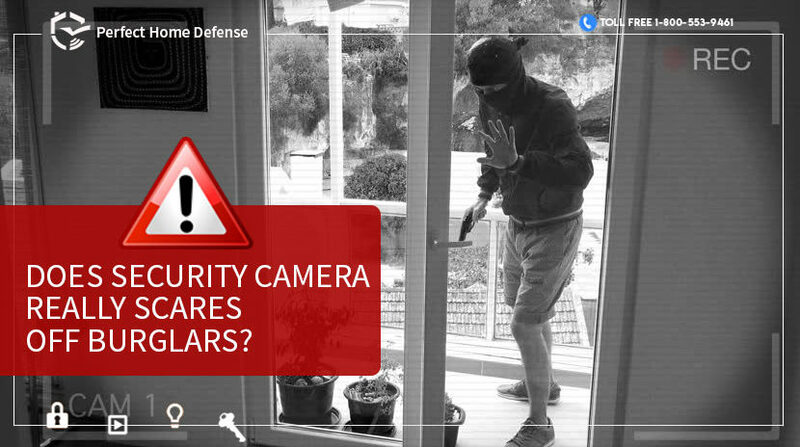 How to Manage Side Savings with Home Security Systems? 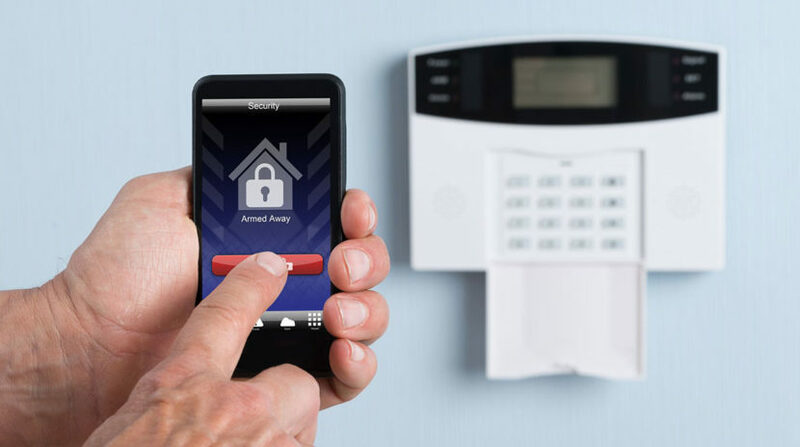 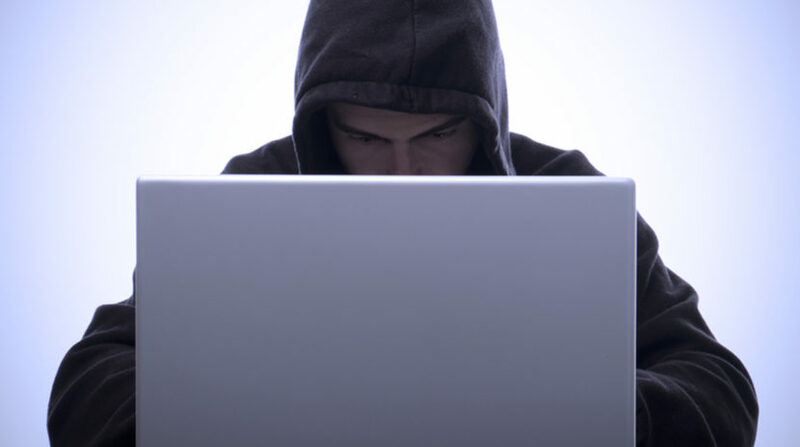 You might have heard your neighbor or friend saying that they saved a lot by installing the best home security systems in Michigan. 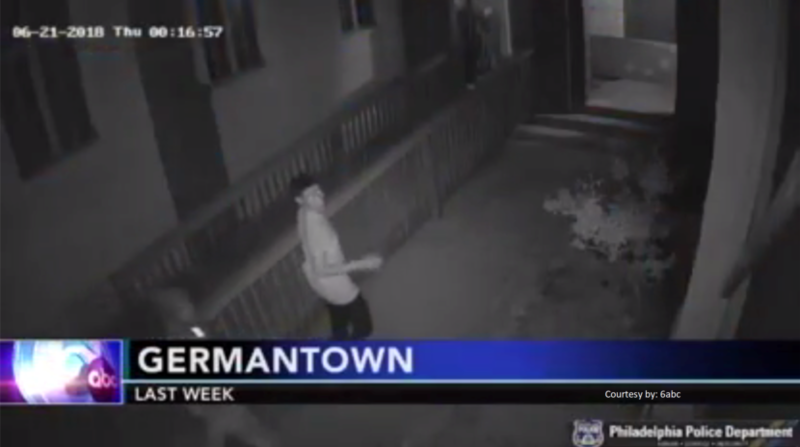 Pennsylvania: Cops have just released surveillance video of three burglars who entered Germantown church on 20th of June, 2018.